If you use Spotify to stream your music online, you might be wondering if there is also a way to download the music for your personal use. The answer is no. Music on Spotify can only be listened to, it cannot be downloaded or accessed in another program. 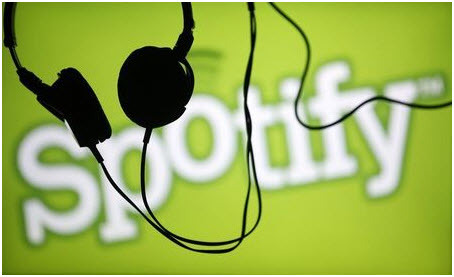 However, someone created a way to get around Spotify’s limitations and exploit a weakness in the programming. 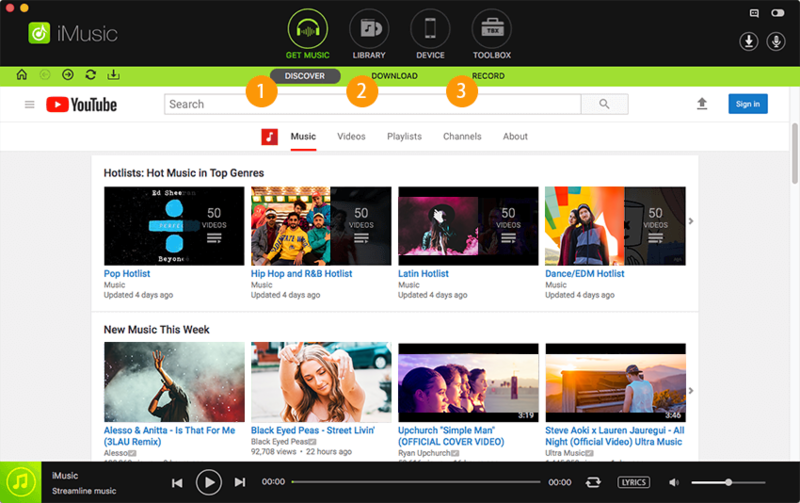 Downloadify is a Google Chrome extension that was created as a way to allow the consumer to download music directly off of Spotify’s website. Downloadify only works when you are listening to Spotify through your web browser and not through the Spotify app on your computer. iSkysoft iMusic is the best software to download music from Spotify. It has a built-in music library, listing out the latest most popular songs, playlists on Spotify for users to download for totally free. And users can also download specific songs by copying and pasting the webpage links of the songs to the download box, letting the software finish the download process automatically. Next, iMusic saves downloaded songs to iTunes Library automatically, enabling users to transfer the songs from iTunes library to iPhone, iPad, iPod and Android devices to enjoyment offline. If you already love Spotify and are just looking for a way to be able to listen to your Spotify music without streaming it, then you should consider upgrading to Spotify Premium. 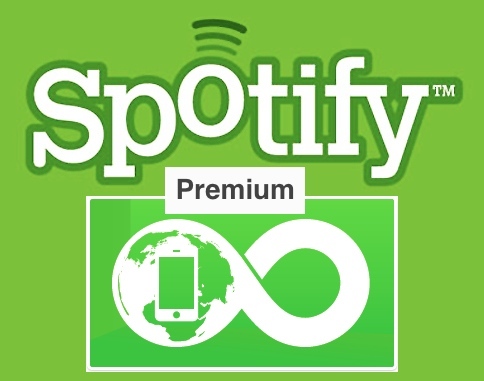 With Spotify Premium, you can have offline access to your favourite songs, you still have to access the songs through your Spotify application, but instead of streaming the songs they are stored in your computer’s Spotify cache. Pros: Completely legal and fully supported by Spotify. Guaranteed to maintain Spotify's superior sound quality. Offline access to your favorite songs. Cons: Costs $9.99 a month. Can only be accessed through your Spotify application and not through any third party music programs. Aktiv MP3 is another recording software. It records the music as it is streaming and afterwards lets you convert it into a variety of formats. It has an easy to use interface that lets you browse your music and easily view your recording history. You can also play songs in Aktiv MP3, instead of importing them to another program. Pros: Easy to use interface. Lots of formatting options available. Cons: Inferior sound quality. Have to manually identify songs. Only available on Windows. 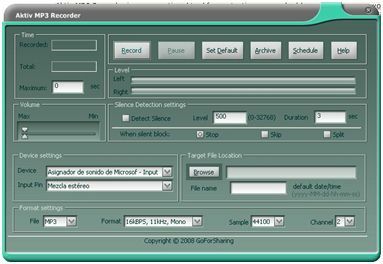 Free Sound Recorder is a Windows-only third party program that lets you record streaming audio. It has a built-in media feature that lets you playback your recorded music to make sure you are happy with it. There are many features that let you control sound quality and song length. 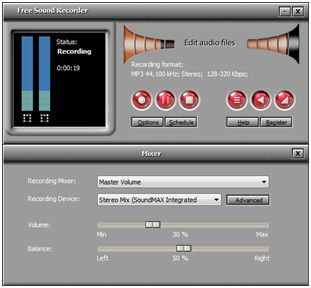 Free Sound Recorder is very easy to use and comes with a handy walkthrough tool that explains all the features and how to use them. Pros: Easy to Use. Features let you modify songs. Different levels of sound quality. Built-in media player. Cons: Not available on Mac. Have to manually identify songs. 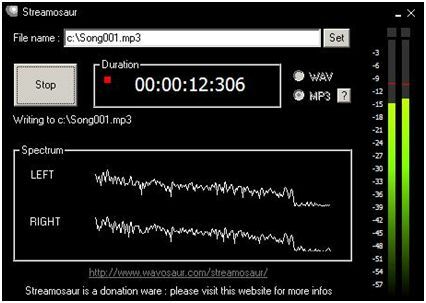 Streamosaur is another program that can record streaming music onto your PC. After you’ve recorded the music off of Streamosaur, you can save it at one of two different types of sound file. Streamosaur is designed to be easy to use and easy to install. Cons: No Mac option. Limited sound file options. Have to manually input song information. As you can see, there are several alternatives to Downloadify that will let you listen to Spotify’s music without having to stream it. Spotify Premium gives the most consistent sound quality, but there are also several free programs available that let you record your music and import it to a different program. Downloadify is not your only option, there are many better alternatives out there that will still help you maximize your music listening experience. Part 2: What can Downloadify do for you? 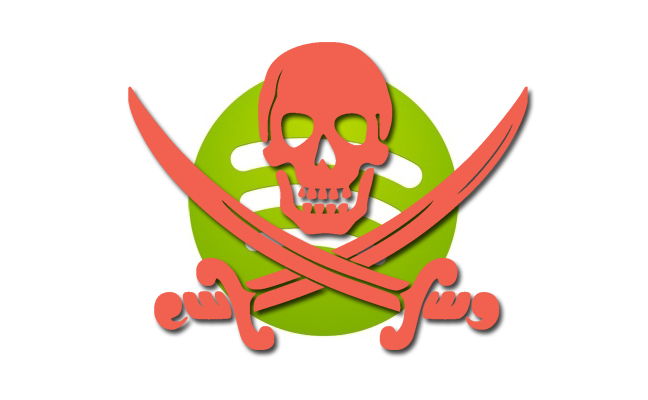 Downloadify is a third party extension that is in no way authorized by Spotify. It was created as a way to hack into Spotify's program and exploit weaknesses in Spotify's software, as a way to get around the fact that you cannot download music off of Spotify. Downloadify allows you to download your music directly from Spotify, this means that the files keep their original quality. You can download to your desktop and then easily import these songs to iTunes or other music players, meaning that you now have a hard copy of the song on your computer instead of only being able to access it through Spotify. For the customer Downloadify might seem like a good idea because it allows you to download the music you want without sacrificing quality. 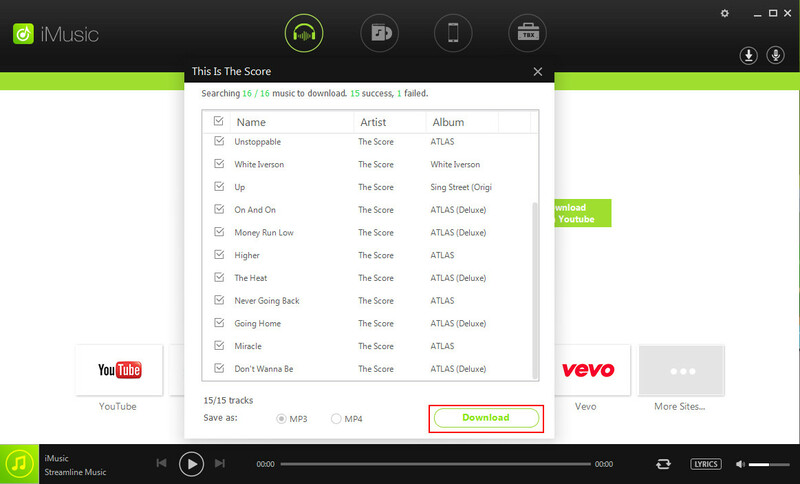 However, using Downloadify goes against the principles of Spotify, which was created as a way to combat music piracy. At its core, that is what Downloadify is doing, because it is giving you a way to download without proper authorization.